Plastering is the process used in the building trade to finish a wall or ceiling to an acceptable finish before it can be decorated. Plastering is typically built up in layers, but the overall thickness will be between 9 and 40mm. Plaster is a dry powder that is mixed with water in order to form a paste. 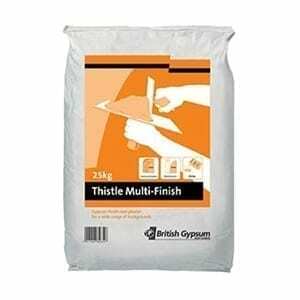 This paste is then applied to walls or ceilings by skilled plasterers to create an even, smooth finish. When the plaster dries, it can be painted or decorated with wallpaper as required. 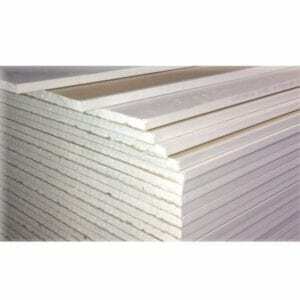 Plasterboards are panels of thick sheets of paper with a layer of dried gypsum plaster between. 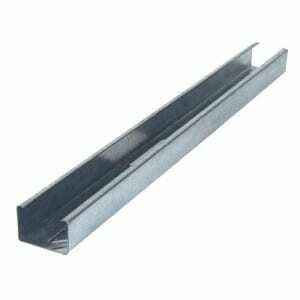 These boards are used to create partition walls within a building. 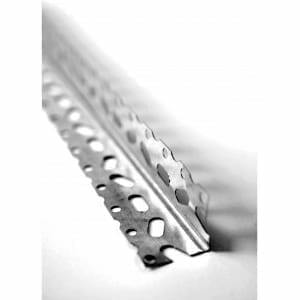 For the best plastering products, browse our range of plaster powder, plasterboards, and accessories, as well as our metal stud and tracking.